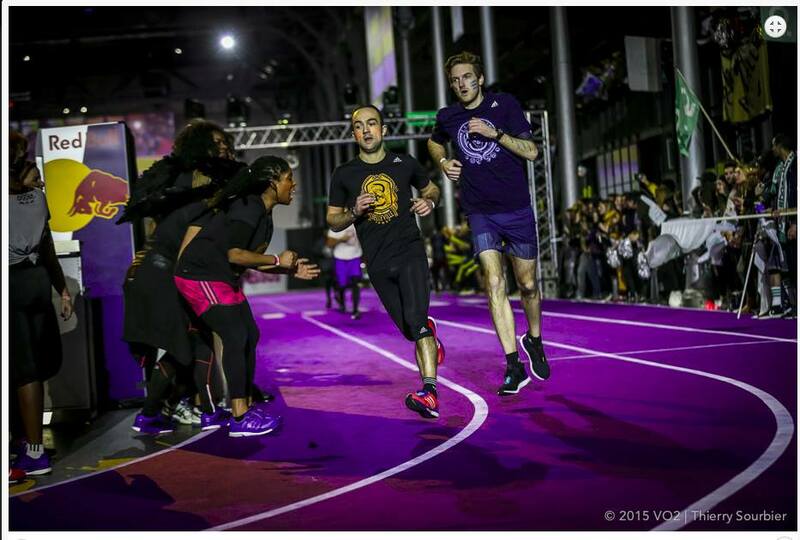 As you may have read in August, I have been running with #boostbelleville for 9 months now. 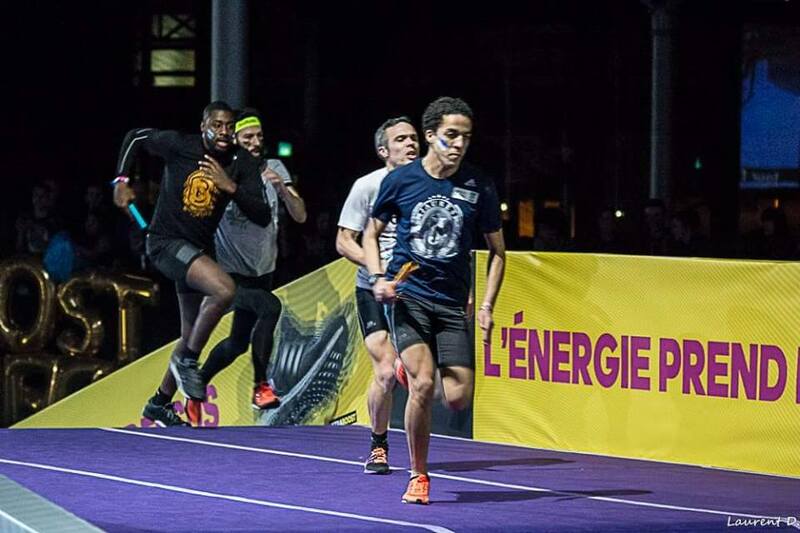 And although my article then was not only a dedication to the team, but also a way to win points in the social media battle for the Adidas Boost Battle Run, I still would like to emphasize that #boostbelleville is truly a remarkable team that makes you run with a smile. 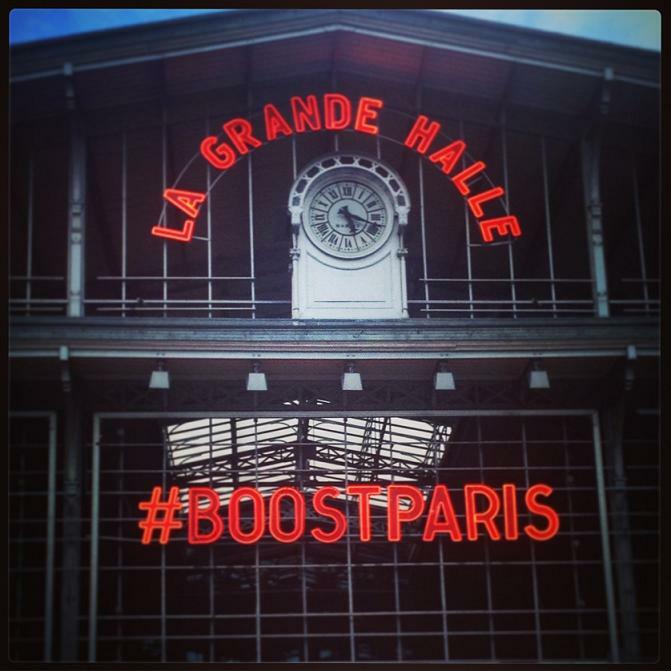 Last Saturday was the Boost Battle Run Final at La Grand Halle de Villette. Ten districts of paris have been battling by running the streets, using social media and organizing events for the last 9 months. The moment was there to see which team would win the first Boost Battle Run Cup. 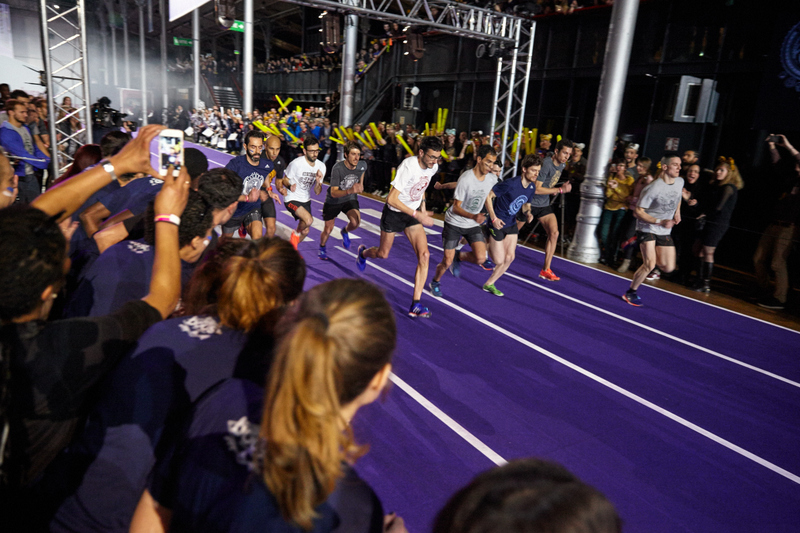 With 3000 spectators, #BoostBastille won by far after battling/running six different runs on a track of 266m and multiple rounds. The atmosphere was energizing and I have never seen all the runners putting so much effort and energy in the races. It felt like we were at the Olympics! 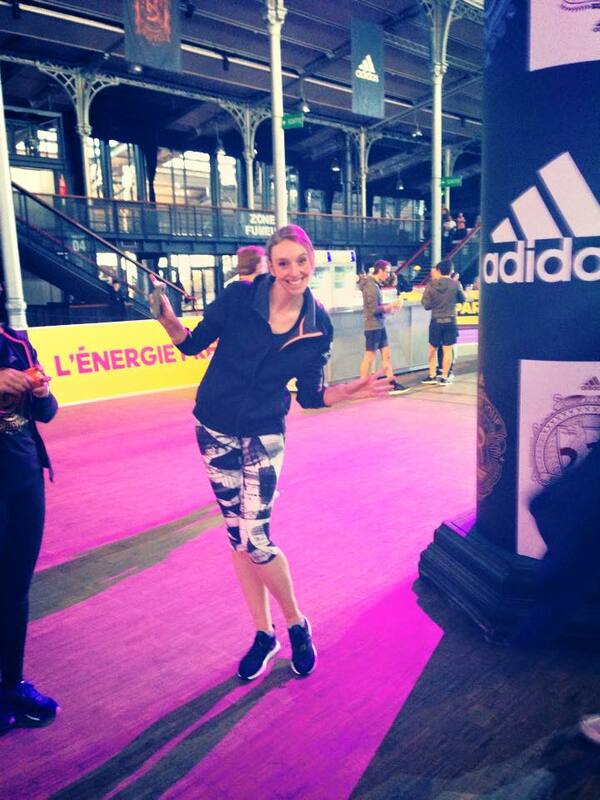 The event was also organized to celebrate the arrival of the Ultra BOOST running shoe of Adidas. With a group of journalists I was fortunate to try them out in a special run. They were amazing! Light on the feet, 20% more Boost-cushioning and very comfortable. Curious to know how they will feel after a 10 km, but i’m certain I will stick to these running shoes for a while. Once you go BOOST, you never go back. Besides the 10 districts with their leaders, there were also for each team an ambassador. 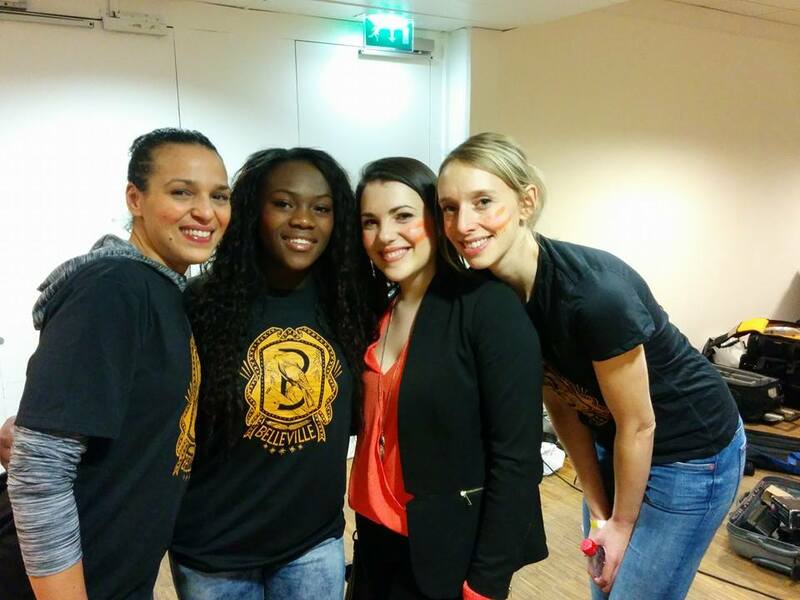 For #boostbelleville it was the judo world champion, Clarisse Agbegnenou. Such an honour to have her on our side and what a warming, great person she is. She confirmed happily to join us one time for a weekly run. Besides this great champion, there were also World Champion Judo Teddy Riner and World-ranked tennis player Tsonga. 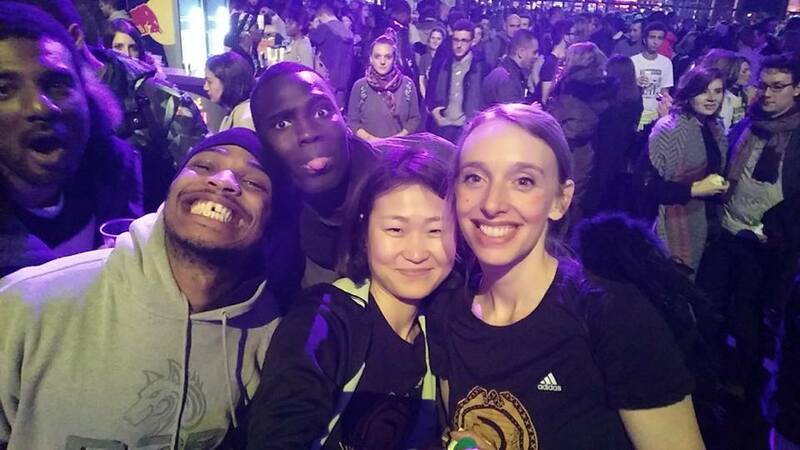 Great friends who clearly had a good time being ambassadors for Adidas and who both love running! It all showed again at the final. #Boostbelleville didn’t have the fastest runners, didn’t try to smart out the other teams. They just sticked to what they believe in and made sure that everybody got their chance to run and have a good time. The competitors all came back one by one proud of themselves, even if they were last! They all are champions to us! In the last 9 months with #boostbelleville, I have seen people coming together. Advanced runners helping beginners. People baking cakes and making food for after the weekly runs. True friendships were made. Even a new love couple! 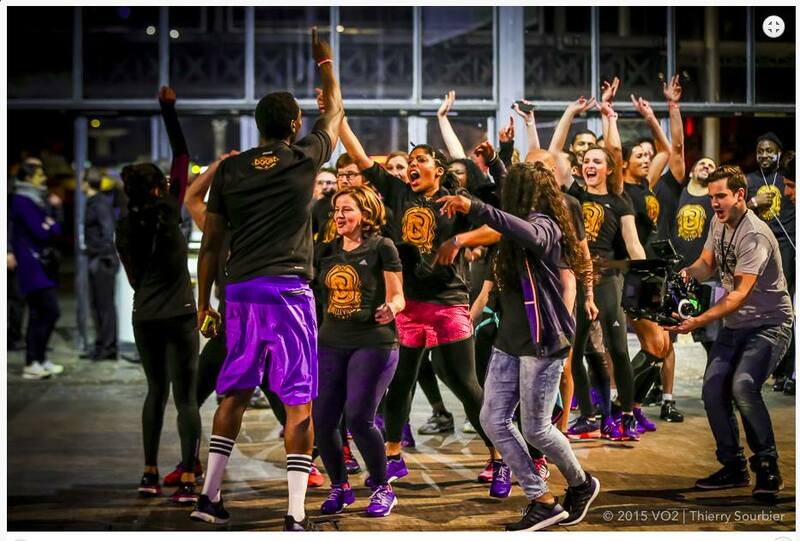 And most importantly, this group of people manages to attract runners who love to dance!! Im not kidding. It is truly something magical. 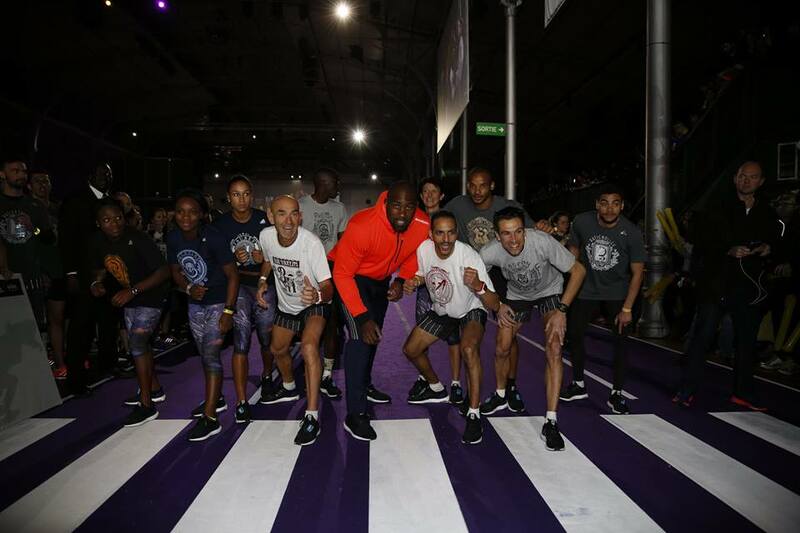 That’s why the opening of #Boostbelleville at the Boost Battle Run Final was a strong one by entering the venue … dancing! And we ended the night…dancing, like we won the championship game! 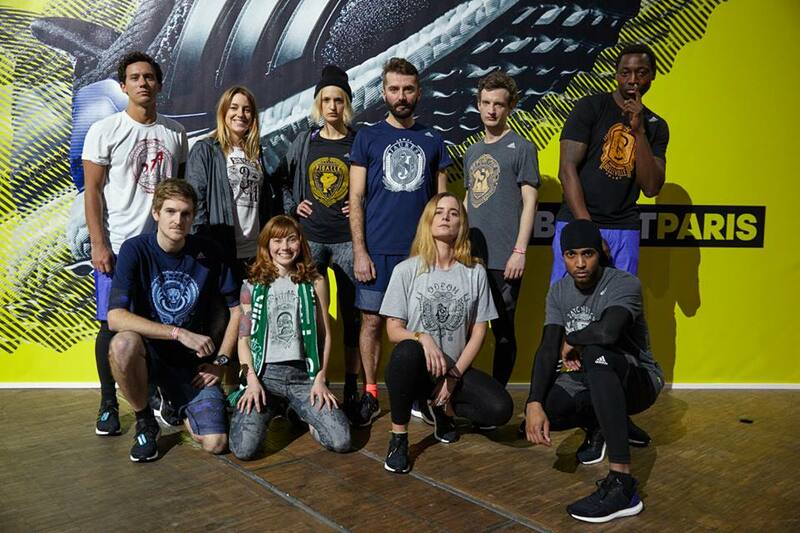 #Boostbelleville started as something unknown for me, just something to try. But it turned into a special experience that I will never forget. #Boostbelleville might not be about winning (don’t get me run, we do love to win), but it is definitely a group with runners of all levels that go for reaching their goals, making new personal records and doing this with a smile. 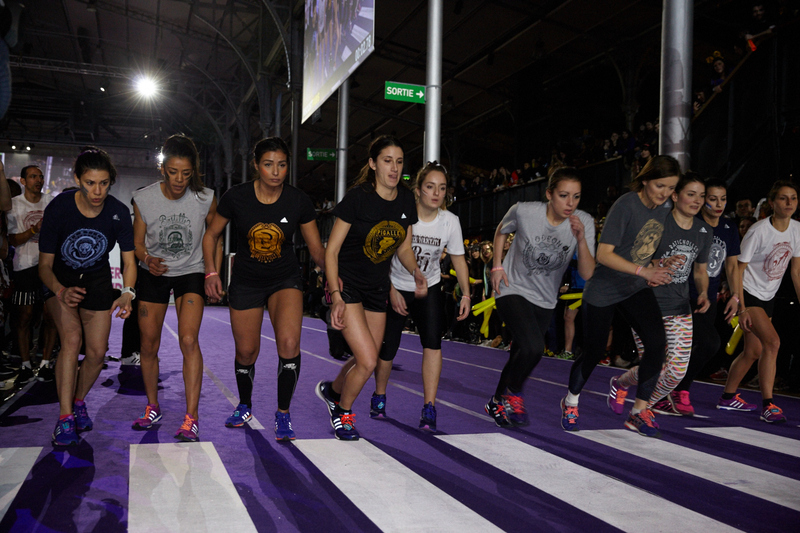 Special thanks to all the boostbellevillois I have been running with. 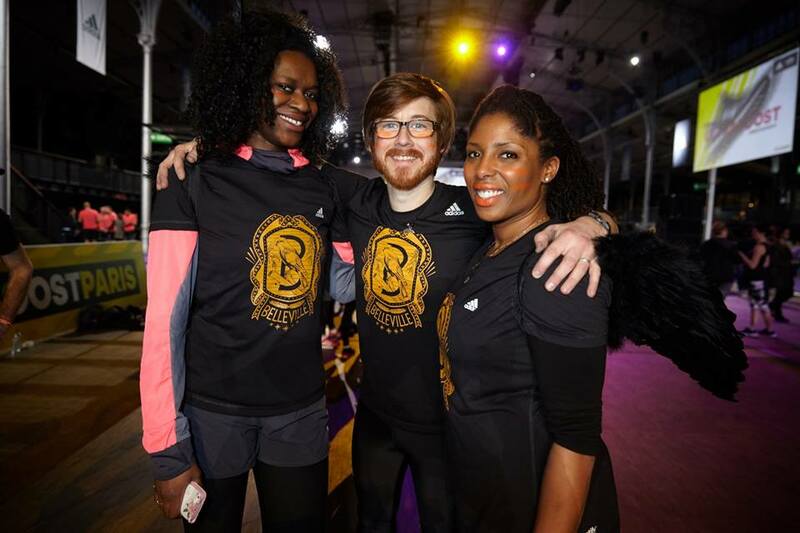 You kept me going and each of you contributed to the amazing ambiance of #boostbelleville! And to name one person in particular…this group has an amazing leader (rather call him a coach), Max aka Guru. With his gentle way of coaching he managed to get the runners to reach their goals, without them even realizing that they already reached them. 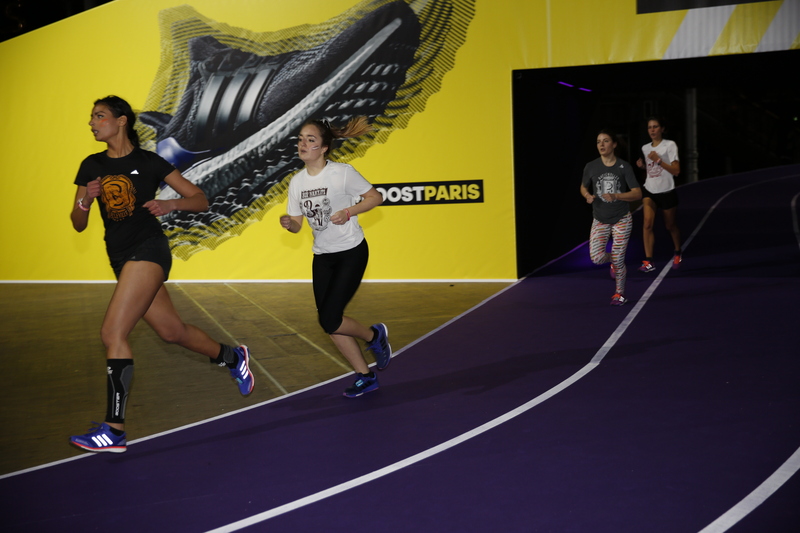 Let’s spread some more #boostbellevillemagic around Paris in the next battle run and Merci Adidas for making me enjoy running and for giving me a new family! Check cdusport.com for an interview with Teddy Riner and Clarisse Agbegnenou.